* CMGE Fantastic Games, No.7 * （Fantastic Games is an Indie game support program of CMGE.） Description: Adventure in Dreamland is an amazingly interesting puzzle game! You need to help Dream Faery find the right path and the broken fables. 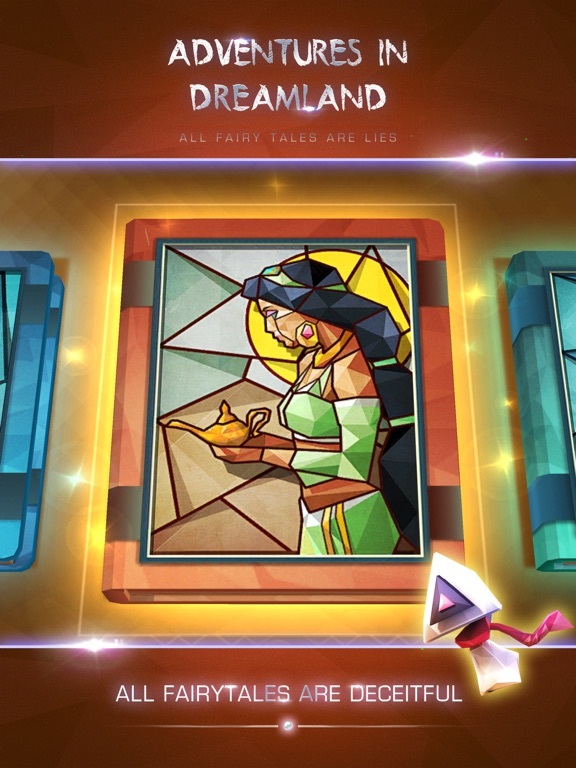 When you collected the pieces of fables and the characters, you can put them together – when the familiar stories presented to you, you will find ALL FABLES ARE LIES. 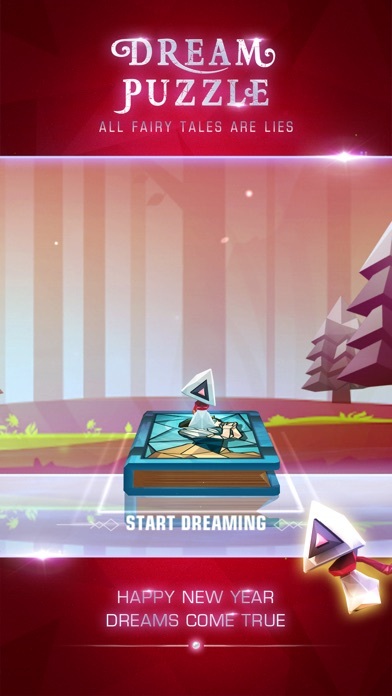 Gameplay: Tapping is the only thing you need to do in the game. 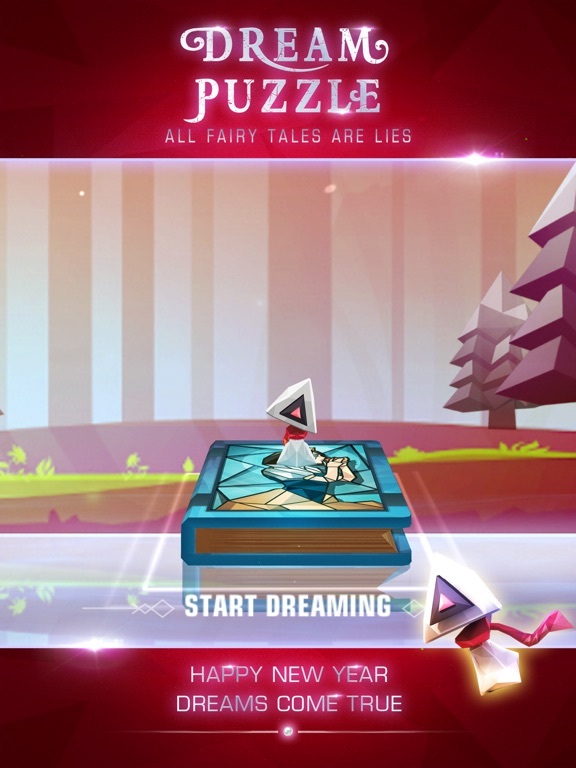 Accompanied by Dream Faery, you need to crack the puzzles and collect the fable-related items. Finally turn the pieces of fables and characters in fables into wonderful stories - this is your dream-like journey. 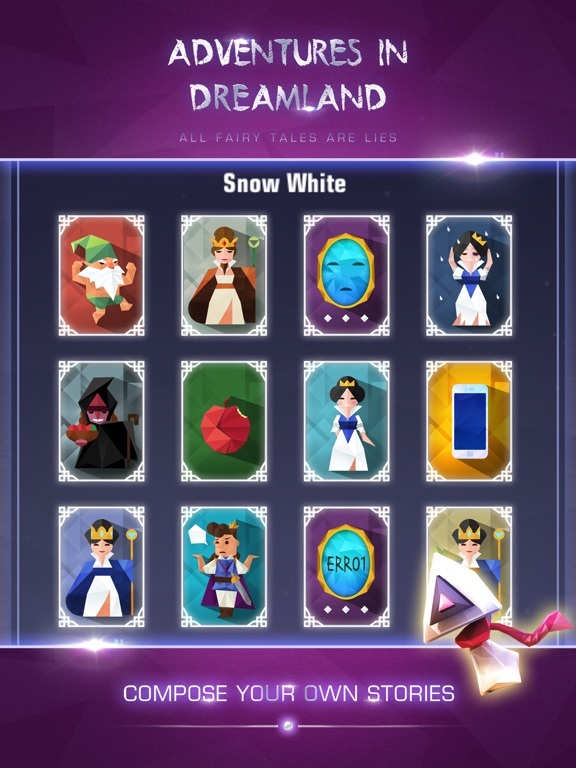 Features: -Dream-like fairy world The stories in Adventure in Dreamland are adapted from famous fairy tales: Snow White, The Sleeping Beauty, and Aladdin’s Lamp… All these familiar stories will be unlocked in the game. With various game scenes: cirrus and castles, flowers and cliffs… the music brings you into a dream-like fairy world. -Relaxing and easy gameplay The gameplay of Adventure in Dreamland is easy. 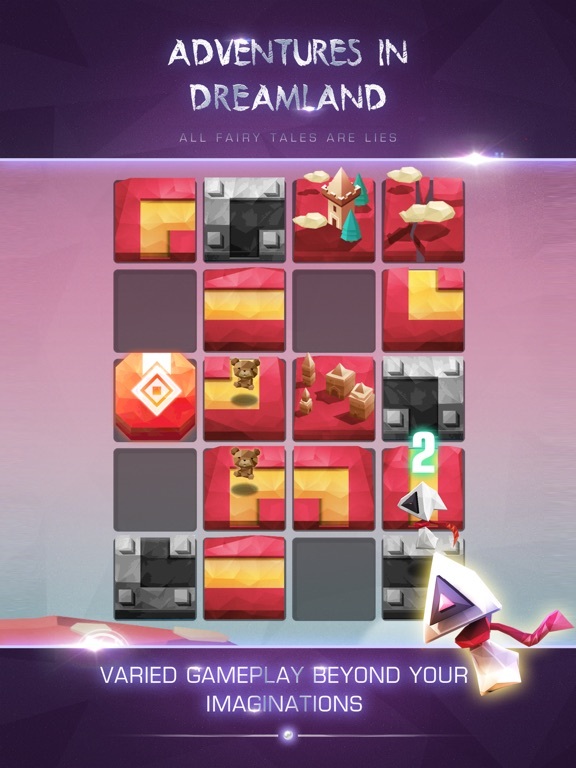 By solving the puzzles, you need to lead Dream Faery to the goal of the map, in order to collect story pieces. 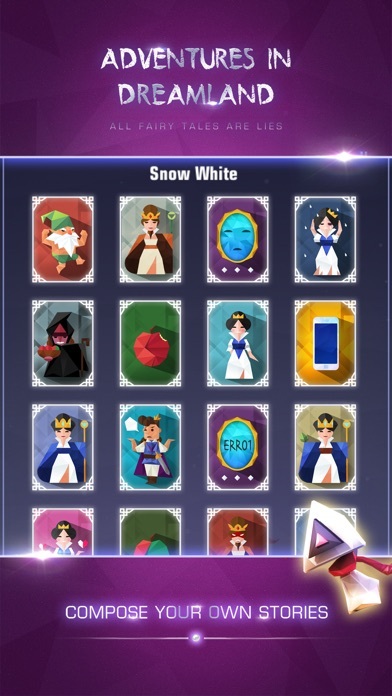 Hundreds of items and different characters are waiting to be unlocked in the game. -Subversive dark fable play After expressing the praise toward this beautiful world, the game presents dark fable play to you. Since all fairy tales are adapted from dark fairies, these plays salute to the birth history of fairy tales. -Various content: Puzzle, Collection and Storyline With smooth game rhythm, solve more and more different puzzles, and collect story pieces. 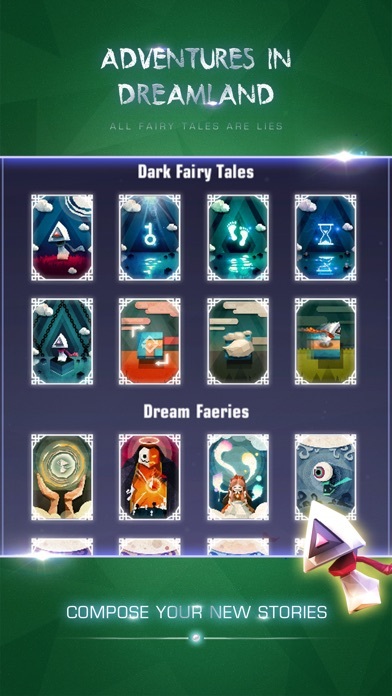 Finally, unlock the attracting fables and characters. You will decide each path by yourself. 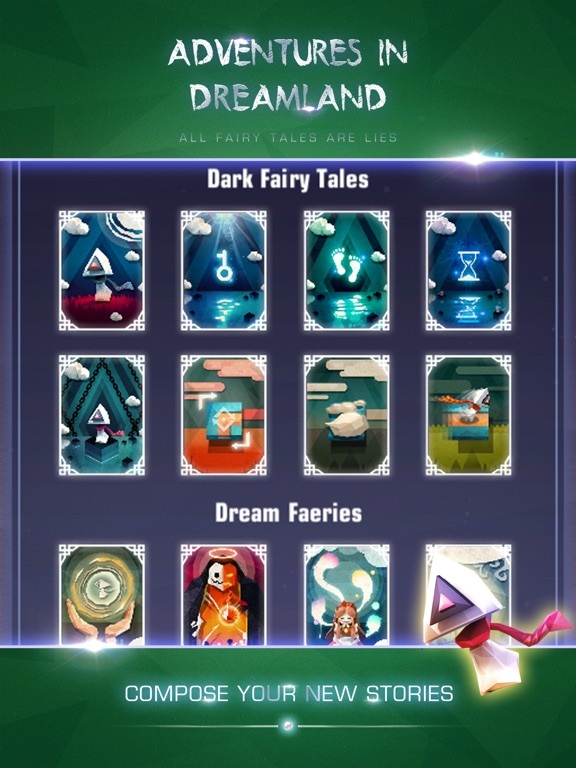 Comments -The art of Adventure in Dreamland is fantastic! The design of the game relates me to the fairy tales I read when I was kid, but the stories are quite different! It’s really an amazing game! 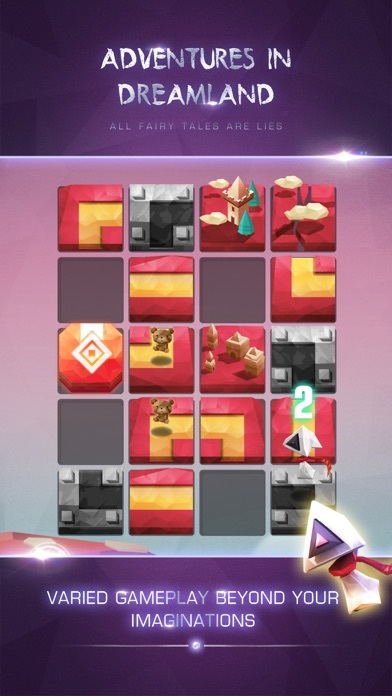 -This is a time-killing puzzle game. Combining boxman with collection, it’s really satisfying to collecting lovers. Can’t stop laughing after reading the first dark story haha. 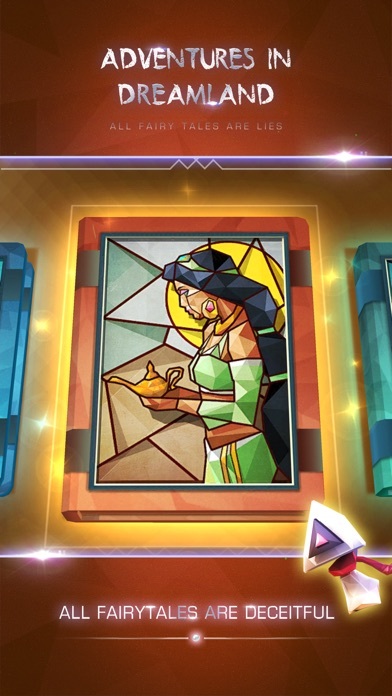 -The core of this game is shape shifting. It reminds me of Monument Valley. It’s really a nice game, and not difficult for kids. Contact Us Facebook：@CMGEIndie Twitter: @CMGE_Indie Instagram: fantasticgames_cmge The game is available for devices with iOS 9 and above.